I've want to change the color of my 340R. I like Japanese taste! 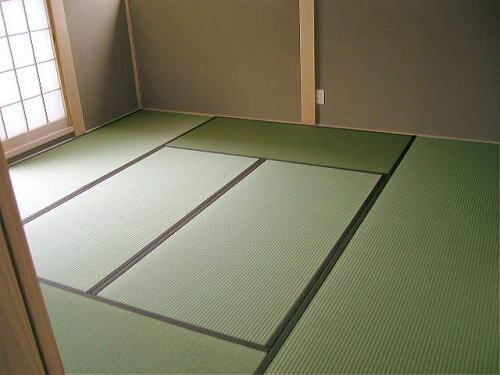 Tatami? Wood? Mud wall? Rattan? Japanese lacquer? …Yes! Japanese paper! As a trial, I painted a dustpan silver and painted clear plastic to it with Japanese paper. …I failed! Clear plastic made Japanese paper clear, too! Tell me your idea! What do you think about copper rust? Daiwa Inc. can paint copper rust on 340R with EURO 1700! I can't make my money say "Yes." I had the training of drag start in rainy day. The car of MR can get the traction, but it means easy to damage the clutch. Be careful not to connect the clutch at low rpm.